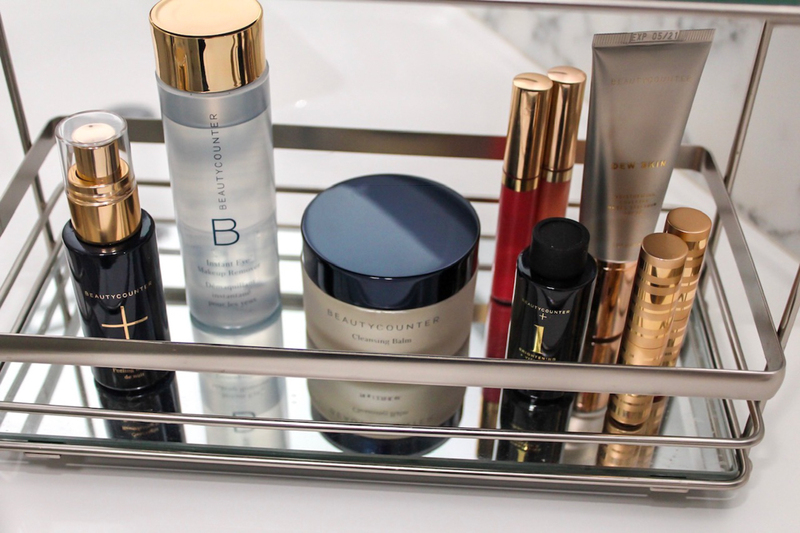 Have you tried Beautycounter yet? I’m so proud to partner with Beautycounter to spread the word about safer, nontoxic beauty and skincare. Beautycounter is a company with a mission to change the laws in the U.S. to get more strict regulations of the skincare industry, in addition to selling amazing, effective, cruelty-free and better-for-you products. To shop, visit my Beautycounter website here, where you can find makeup, face treatments, face washes, face lotions, haircare, body products and so much more. If you’d like to stay in the loop to hear about new products and promos, sign up for my Beautycounter email list here. Hi, I'm Ashley. I started this blog when I moved from Florida to the SF Bay Area, and I love to help you live a balanced life, making sure you never skip a rest day. 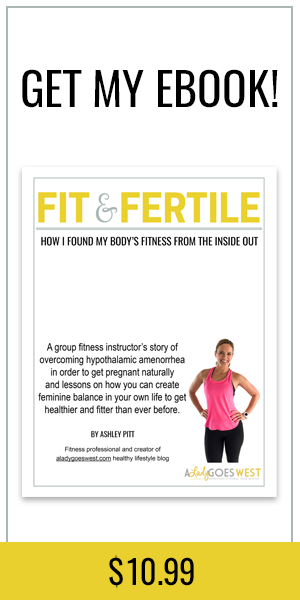 I'm a mom and fitness instructor, and A Lady Goes West is where I share my workouts, simple meals and wellness tips with you. Find out more about me and stay awhile!